We released an app update for Groove Music on Windows and Xbox. The newness included in this update is described below. Try it out and then tell us what you think in the Feedback Hub and Xbox Preview Dashboard apps. We hope you like the changes! · There are a few UX updates throughout the app…see if you can spot them all! 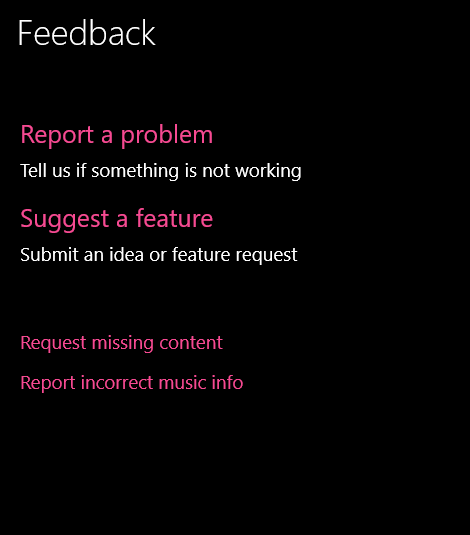 · You can use your voice to navigate the app on Xbox One consoles. · You can select items in the app with a single click now. · Sign in will work more reliability because we changed the way we check your region. · We did work to ensure the correct track title and album title are displayed in playlists you follow. 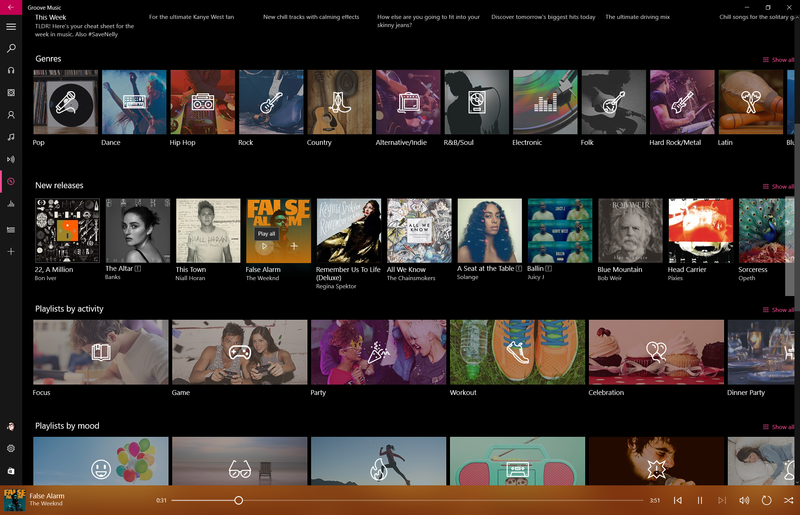 · The Navigation Pane in Groove Music on Xbox One console has been resized to fit better on average sized screens. · We updated the way we create version numbers so that it’s easier for us to tell when a version was produced just by looking at the version number – this one was built in the second half of September 2016 so 16092.